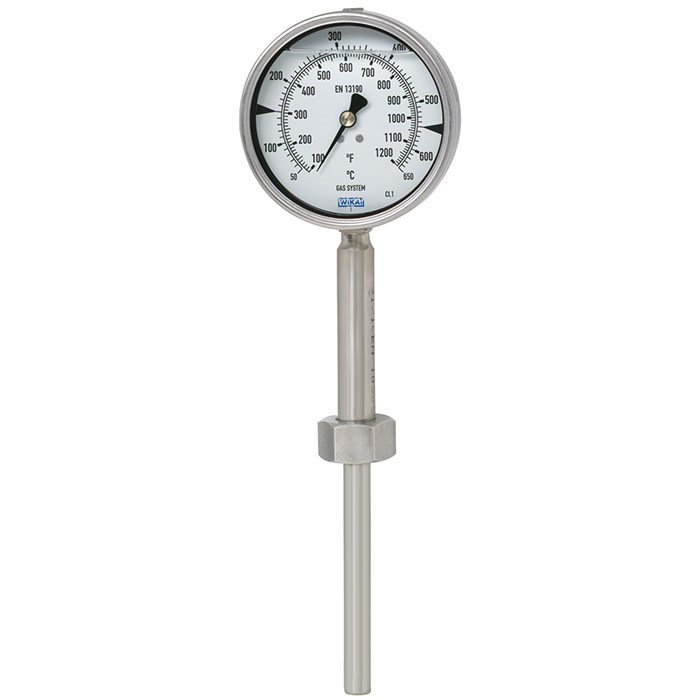 This series of thermometers has been designed for applications where strong shocks and vibrations occur. 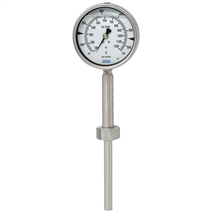 These thermometers measure accurately and reliably, even when exposed to extremely high mechanical loads. They are also resistant to high ambient temperatures and humidity. The thermometers are completely made of stainless steel. Various insertion lengths and process connections are available to optimally match the requirements of each process.